Back in a previous life i used a customised version of bugzilla for bug tracking. It was fine, the UI was a bit basic but it worked fine. Then i started to notice how much time my manager was spending on its maintenance. Making sure the back ups were working, standing it back up when it went down etc. At that point i kinda thought to myself that when i get into a position were i am choosing a bug tracker / project management solution to use i wanted one that i didn’t have to spend time maintaining. To cut a long story short that glorious day did arrive and i set to work looking just such a product. In order to not suffer from the maintenance headache i decided a cloud based solution was in order. There is a wide selection of these so i ran a small project to get the development teams input, i wanted the whole team to buy into using such a solution and to buy into the winning contender. 1. 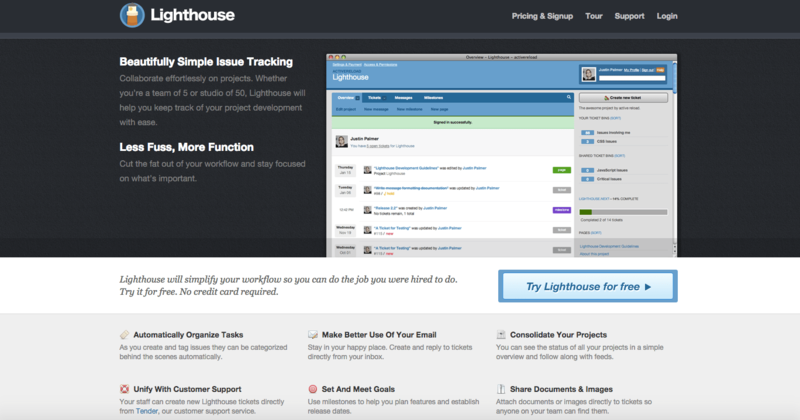 Lighhouse had a very nice user interface but fell down due to its lack of project management features. 2. 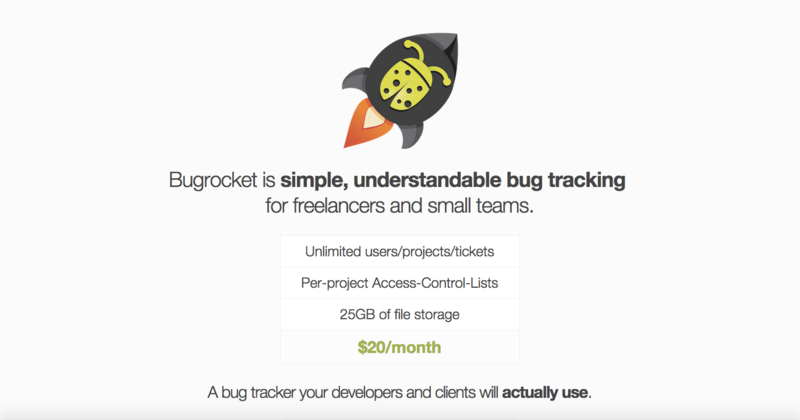 Bug Rocket was super easy to use but again did not have strong project management features. 3. 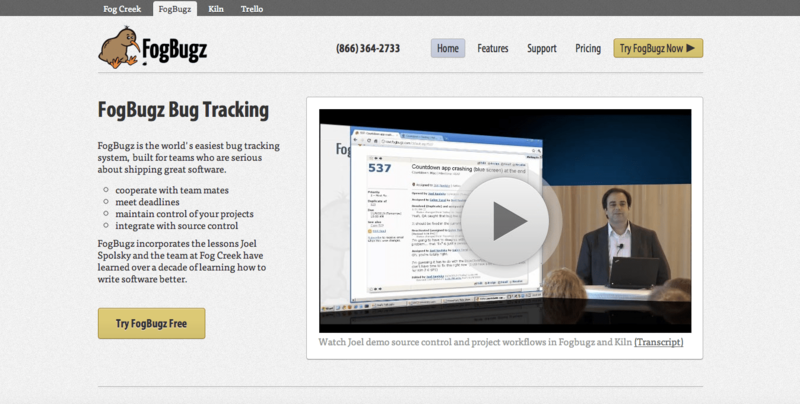 Fogbugz was very feature rich both for bug / new feature tracking and in the project management area, downsides were that its user interface was rather old looking and somewhat difficult to use for a non technical user. 4. 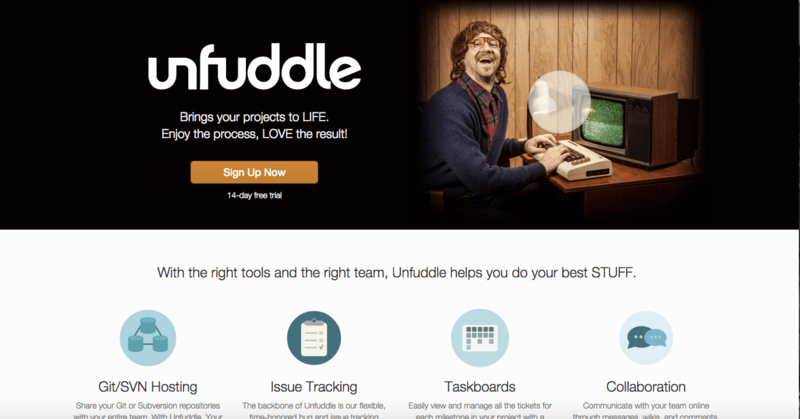 Unfuddle was easy to use, had a nice user interface, had adequate project management features and had that important kanban task board view. It also had built in GIT hub hosting, although at the time of writing this we have not yet migrated from our current GITHUB hosted repos. In short it hit all of the items on my wish list, rather than just some of them like the other solutions looked at. To sum up unfuddle does a lot of things pretty well which suited us, you of course may have different needs so do a little project of our own to find out! Let me know what your using an why in the comments! There seem to be plenty of free test tools out there but finding a good free test management tool is not so easy. I started by using RIACase, its pretty simple and easy to use, but i soon found that it had a few features missing that i really needed. Its a good one to start with as its a simple install and it will help you to make the initial move from spreadsheets. I am currently using Tarantula. Its not quite as straight forward an install as RIACase but its got more features and is geared towards an agile test environment. It has a nice dashboard and good user administration. It does have a rather unique work flow, so its well worth visiting the tour area of there website. Once you get used to it its pretty easy to use. If you find anymore good free test management tools please let me know in the comments! I have recently started to convert some of my selenium builder test scripts into python from the default son format so i can make them a bit more modular and easier to maintain. I was searching for good python IDE that i could use. I found that Pycharm really fitted the bill. It has some great features and there is a free version. If your using Python for your test script language then you should check it out.